Are the images you choose complementing your copy? 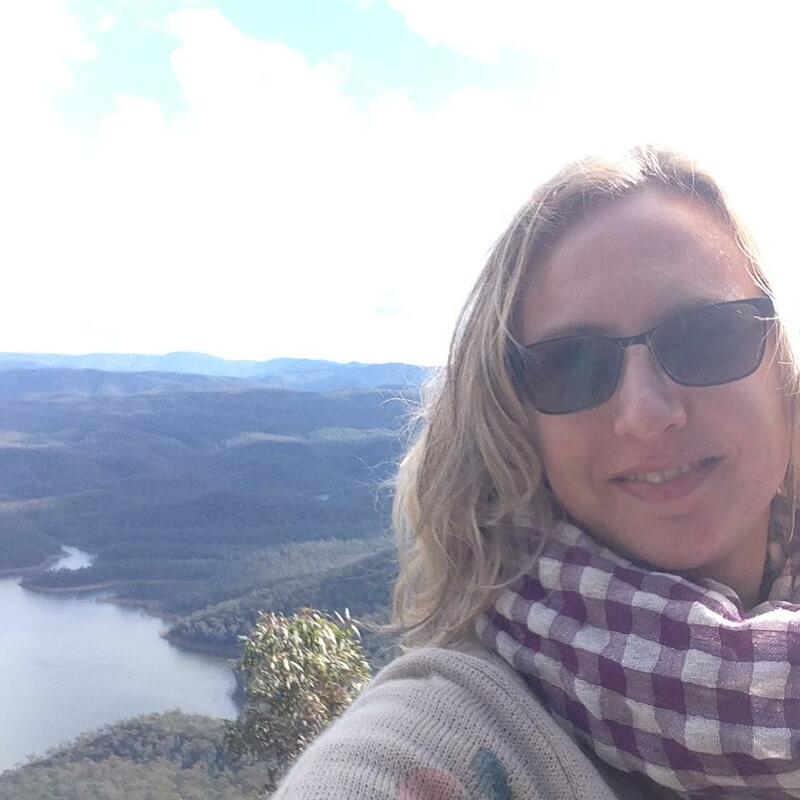 Selecting the right online imagery is incredibly important. So I asked my designer Jo Bouman from JB Graphics to pen a guest post to help get y’all up to speed on this topic. Over to Jo! Have you ever looked at your Google Analytics statistics and wondered why the ‘average session duration’ was so low? And then wondered how to improve the duration just long enough for you to sell your product or service? Selecting the right online imagery can be a big step in the right direction. 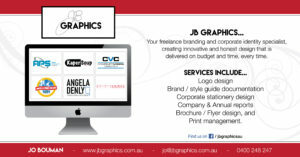 As a graphic designer, imagery is my life. I love it and believe that images and photos speak much louder than words. Google expects you to use loads of words on your website but don’t fret, there is a way to incorporate both in a way that will see you enhance your online presence in no time. People do not appreciate opening up to a new website and being presented with a large block of text. They will skim over it, searching for headings or images that stand out and if they don’t find what they are looking for straight away, they will drop off. Competition is fierce and visitors know they can find what they need on another site, faster than scrawling through paragraphs of text. I am guilty of large blocks of text on my website too but how do you get around this? SEO plugins often suggest including 500-700 words per page to keep Google happy and to make sure your website ranks highly to compete with similar businesses. [Ed: While there’s officially no such thing as a minimum page length for SEO purposes, longer copy does rank better. Aim for around 400-ish words for standard service pages and you should be on the right track.] I believe the trick is to incorporate text elements into your images and tell the same story visually. That way you keep your visitors happy as well as Google. 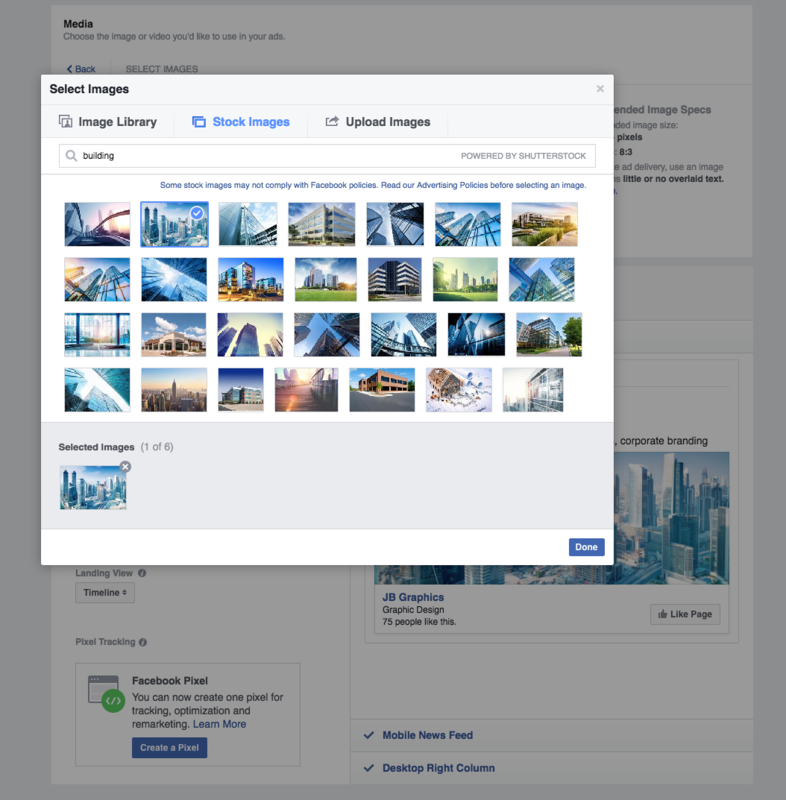 Make sure the image you select relates to the content on any given page or post. If you don’t have any images, there are plenty of great online stock libraries. Some are quite expensive but if you dig deep enough you will find some free ones too. For example, if you want to use Facebook to link visitors to your website, try using the Facebook Business Help Centre to build an advert. If you do this, the ad builder will offer a range of free images. In the example below when I typed ‘building’ as my topic, I was presented with a range of image to use for my ad. If you frequently use a professional graphic designer to create your images or adverts then you’ll be laughing, but if you are looking to create your own, consider downloading the software Canva. Through this software you can create beautiful images with text overlays that will convey your message visually. By doing this you can grab the attention of your website visitor quicker and hopefully encourage them to contact you for more information. 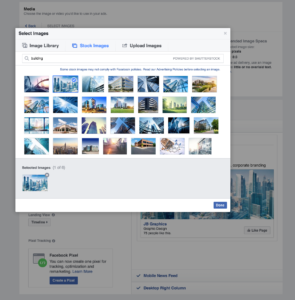 Once you’ve selected your images (and make sure you have the appropriate license and permission to use it – don’t just copy images from a Google image search or steal pictures!! ), then you can also use the alt-text captioning to include your appropriate keyword phrase to increase the SEO benefits. So make sure you integrate all the correct SEO techniques into your site. Make sure you have the right number of words per page and post but make sure you always accompany content with images. The key is to be clever with your images. They need to stand out, make a statement, convey a message but most importantly they must be relevant to the message you are conveying. 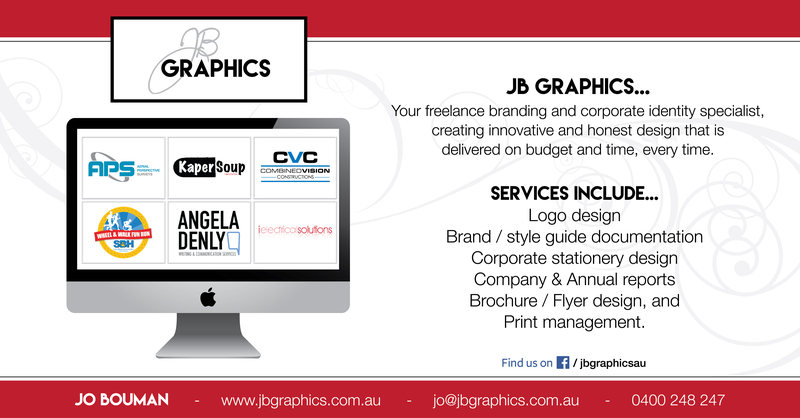 If you have any further questions regarding imagery or graphic design please contact me via www.jbgraphics.com.au. I am always happy to help with any design project big or small.